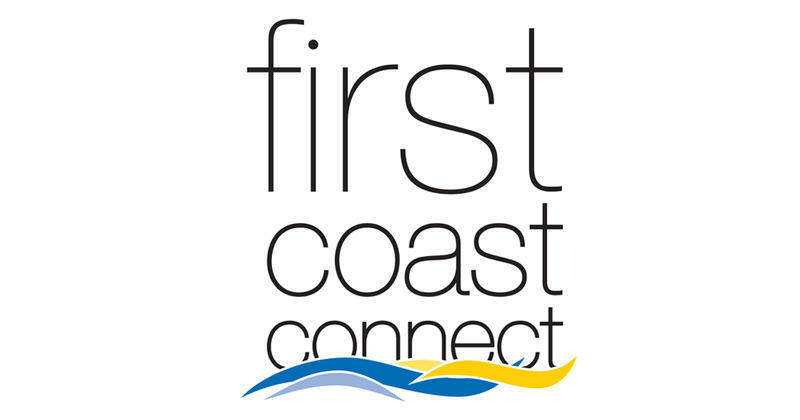 Monday on “First Coast Connect” we spoke with WJCT’s sports analyst Cole Pepper about the Jaguars and other NFL teams protests Sunday of statements made by President Trump (01:18). We also spoke with Tony Penna who directs efforts for Enroll America about the Graham-Cassidy healthcare bill (29:34). Youth Crisis Center CEO Kim Sirdevan discussed helping kids deal with trauma (39:50). 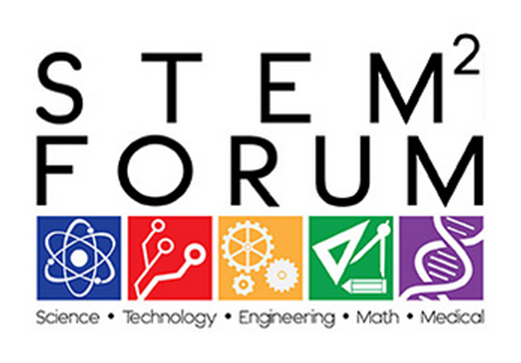 Northeast Florida STEM2 Hub program director Kathleen Schofield told us about the national STEM Ecosystems Initiative (46:19).